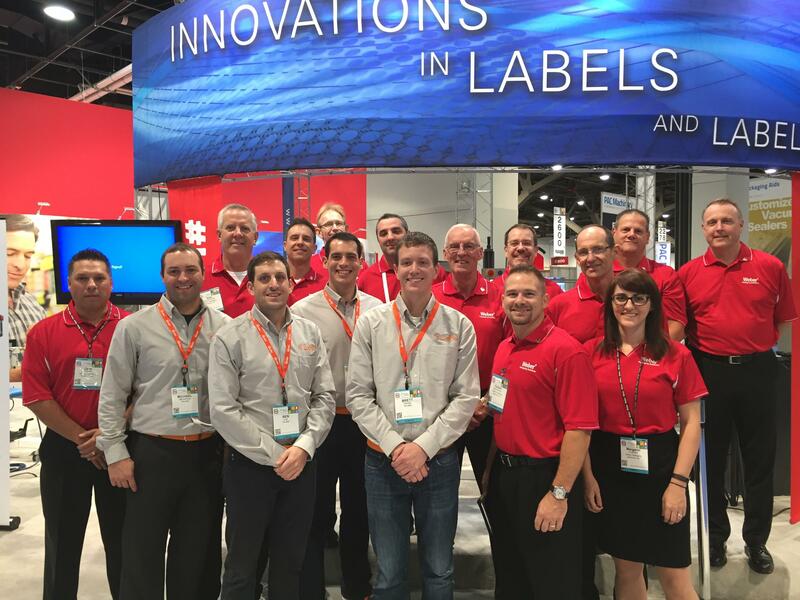 This year's largest packaging trade show will take place in Las Vegas, Nevada at the Las Vegas Convention Center. PMMI reports that 2015 will be the largest show floor in the show's history. 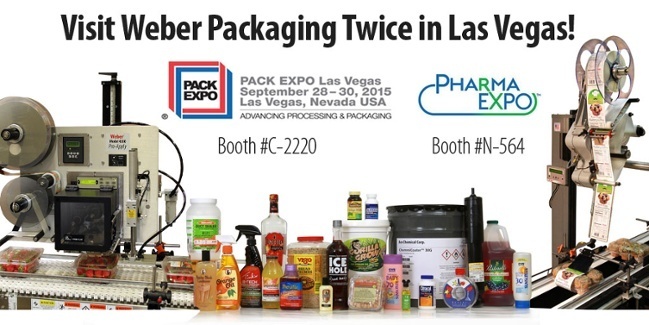 And like PACK EXPO International in Chicago, the Las Vegas show will be co-located with PHARMA EXPO. Weber will exhibit in both shows. Make your plans today to see the best in packaging technology and materials. 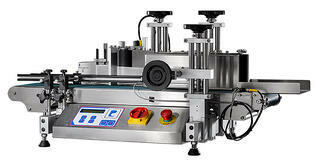 We're excited to debut several new labeling systems including our innovative linerless label printer- applicator. The show is opened from 9am - 4pm each day. Get information on hotels in the area. 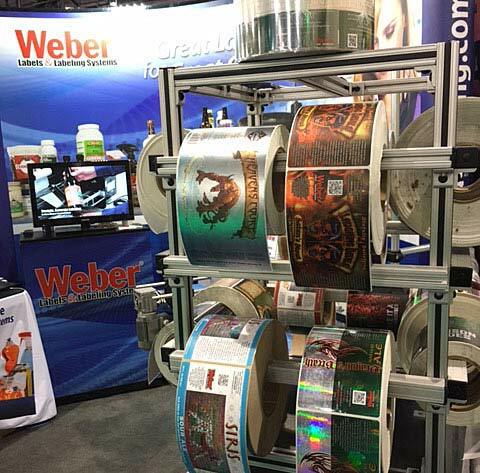 Weber Packaging Solutions will be exhibiting in booth C-2022 (PACK EXPO) and N-564 (PHARMA EXPO). You can get a free pass to PACK EXPO, with access to both shows, from us!